Microsoft pulled its August Update after the update caused Windows systems with the patch applied to be locked in to using specific fonts. More serious, however, were reports that the update caused the PC’s operating system to hang or crash. Microsoft had previously decided to issue feature updates as part of its monthly security patches, rather than rolling them up into a large, noteworthy release. Microsoft had described the report as part of Security Bulletin MS14-045, which it re-released on Wednesday. So should the updated patch solve the problems with the previous update? Yes—and no. Microsoft previously released security update 2982791, which was the update that was pulled a week ago. The new update is labeled “2993651,” and should replace 2982791. 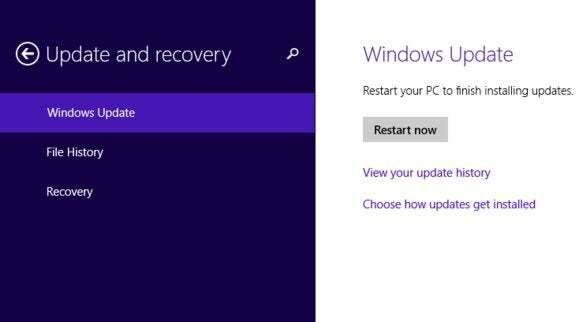 As part of that process, Microsoft advised users to manually remove update 2982791 through a process of rebooting and deleting certain files. Unfortunately, patching the previous patch won’t solve the problem. Microsoft still recommends that you uninstall security update 2982791 through the process outlined above, which includes wading through the system registry. In other words, you don’t have to uninstall the patch—but yes, you pretty much have to. Fortunately, if you did experience crashes, uninstalling the old patch and applying the new one should solve the problem. If you didn’t have any problems, you should still do it anyway; if nothing else, it will give you something to do in the last few hours before the Labor Day weekend.